IFLR1000 is an international guide to world's leading financial and corporate law firms and lawyers.  In the 2019 edition of the rankings, IFLR1000 ranked Jadek & Pensa as Tier 1 (the highest tier) in Finance and Corporate rankings and as active in Project Development. On an individual level, several of our partners received distinctions as Market Leader, Highly Regarded and Notable Practitioner in a variety of practice areas such as M&A, Capital Markets, Banking, Restructuring and Insolvency. We are honoured that our clients recognized our past financial and transactional work as exceptional. We will continue to strive towards providing our clients with client-oriented, top-quality legal services. IFLR1000 uses the criteria of transactional evidence, peer feedback and client feedback to rank the law firms and lawyers. You can access the full list of rankings at https://www.iflr1000.com.